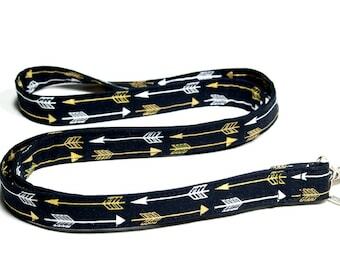 Select an option 17" 18" 19" 20"
The stylish lanyard has been sewn to lay flat to your chest and can be comfortably used to hold your ID Badge, Keys, Memory Stick, Whistle, Phone or Security Tag. 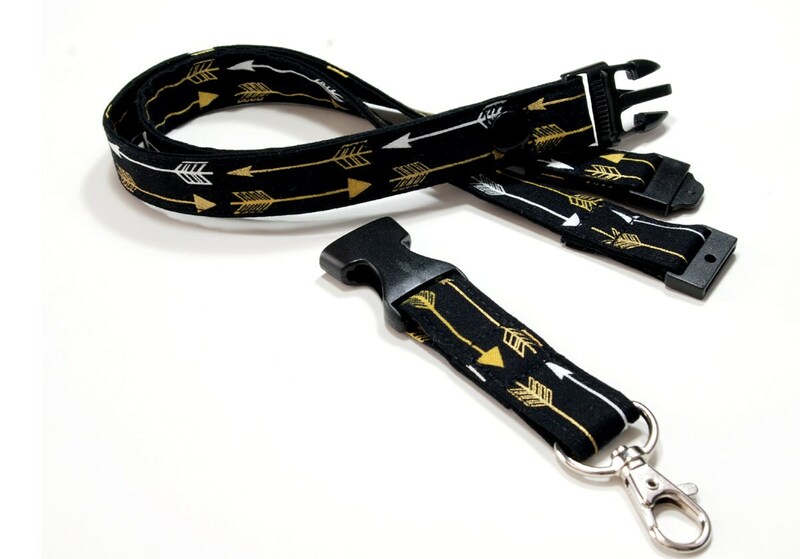 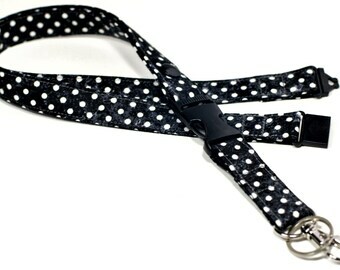 Safety Features includes a 3/4" Breakaway Clasp. 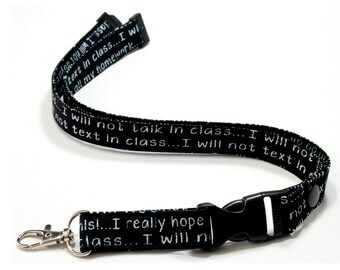 Swaddle in Cloth lanyards come without labels or tags attached.